11.11.2017 ~ Trần Đình Hoành	~ Bạn nghĩ gì về bài viết này? 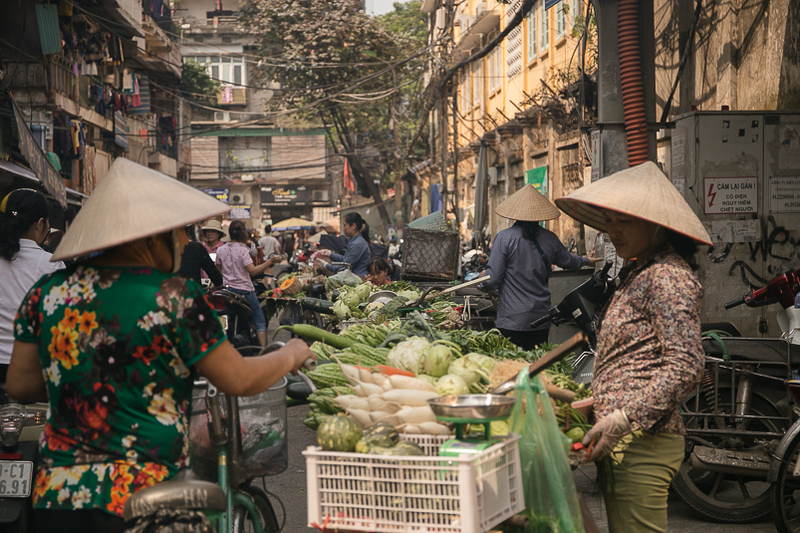 HCM City People’s Committee has asked relevant departments to tackle problems in granting house ownership certificates to overseas Vietnamese to encourage their investment into the real estate market. 20.09.2017 20.09.2017 ~ Trần Đình Hoành	~ Bạn nghĩ gì về bài viết này? Foreign nationals who want to work in Vietnam will be able to acquire employment permits online, via the web portal http://dvc.vieclamvietnam.gov.vn, starting from October 2, 2017. Vague regulations on foreign property ownership continue to put off non-resident homebuyers. 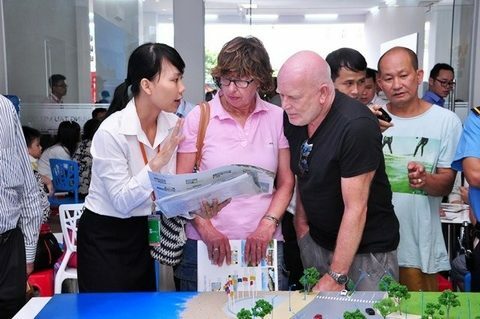 Only 15 foreigners and Viet Kieu (overseas Vietnamese) were granted certificates of house ownership in Ho Chi Minh City as of May 15, according to statistics from the municipal Department of Construction. 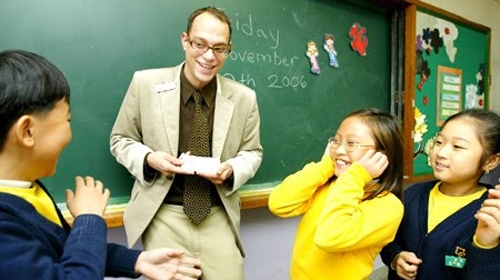 11.09.2015 11.09.2015 ~ Trần Đình Hoành	~ Bạn nghĩ gì về bài viết này? Visitors pass by a culinary booth at the “Ho Chi Minh City: Development and Integration 2015” festival on September 10, 2015. Thousands of people, including locals, tourists and expats on Thursday gathered in downtown Ho Chi Minh City for the opening of an international festival.